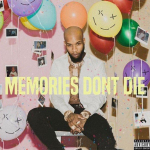 Tory Lanez calls in the help of Trippie Red for a brand new track named “FeRRis WhEEL”. The joint was produced by OZ. 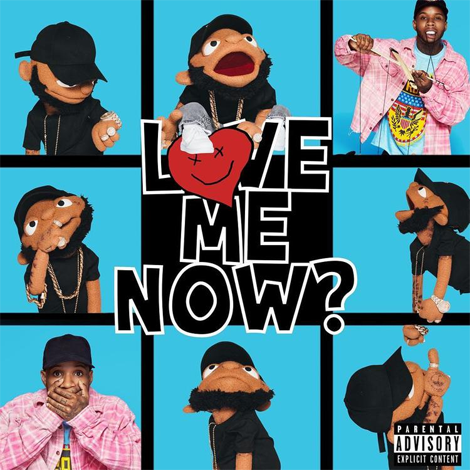 You can find the track on Tory’s 3rd studio album titled LoVE me NOw? 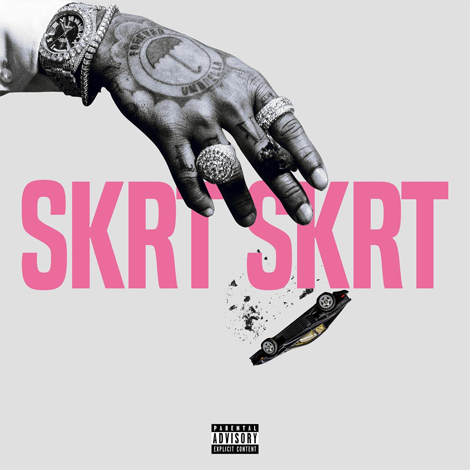 out now everywhere.